Pennsylvania has consistently been ranked as one of the top five “oldest” states in the nation, and is home to more than two million individuals 60 years and older. Some of these individuals are not able to perform daily tasks such as bathing, dressing, and fixing meals, due to disability. Founded in 2013, My Independence at HOME provides professional home care for these individuals. The company understands that being able to receive this care at home, as opposed to a nursing or medical facility, provides for a greater level of comfort and independence. The full-service home care agency goes far beyond simply placing a compassionate caregiver in a client’s home. The company also provides certified nursing assistants, home health aides, personal care attendants, prescription delivery services, personal emergency response systems, and life preparedness consultations. This offering of services is what makes them unique and continues to grow their business. Luckily, their hard work has not gone unnoticed. 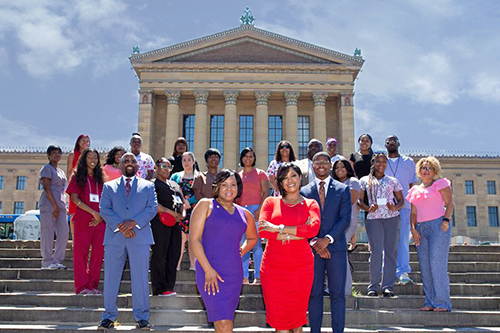 Founder and CEO, Lisa Robinson, says, “2018 was a good year for My Independence at Home in that we were named the ‘2018 Minority Owned Small Business of the Year,’ we made the ‘Philly 100,’ and we were featured in the Oprah magazine and Entrepreneur magazine.” The company has also been recognized by such media giants as the Inquirer, Philadelphia Tribune, Fox News, and 6 ABC News. Of course, given that a high number of seniors reside in Philadelphia, news of their one-of-a-kind services grew fast, and the demand for services did too. 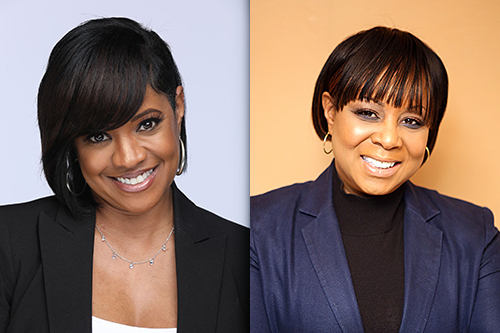 The founders of My Independence at Home, Ronda Winfield and Lisa, knew they had to lessen their load financially in order to grow their business. They began searching for a way to consolidate their high interest rate business debt with companies they were previously working with. “PIDC allowed us to receive financial support very much needed for small businesses, and at a fair interest rate,” says Lisa. With PIDC’s assistance, in just a few months, My Independence at Home was able to pay off their high interest lines of credit and plan for future growth with additional working capital. “We are excited to continue growing our business and look forward to what 2019 brings,” says Lisa. 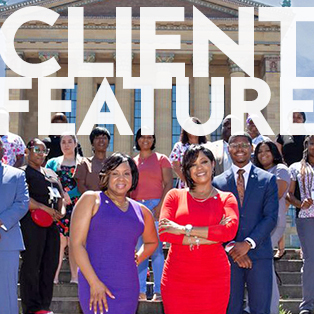 PIDC is proud of the work they are doing and excited to invest in quality home health care services in the Philadelphia region. Read more about PIDC’s financing options.